Sustain critical operations that simply can’t go down. 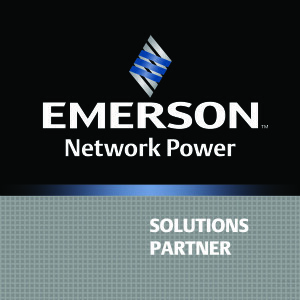 Emerson Network Power delivers a full range of uninterruptible power supplies (UPS) and power distribution units (PDU), from individual data center solutions to integrated systems that keep network closets, computer rooms and data center infrastructure up and running. Reliable and efficient rack-based data center power distribution units for basic distribution, remote monitoring, or control at the receptacle level in data center rack environments.